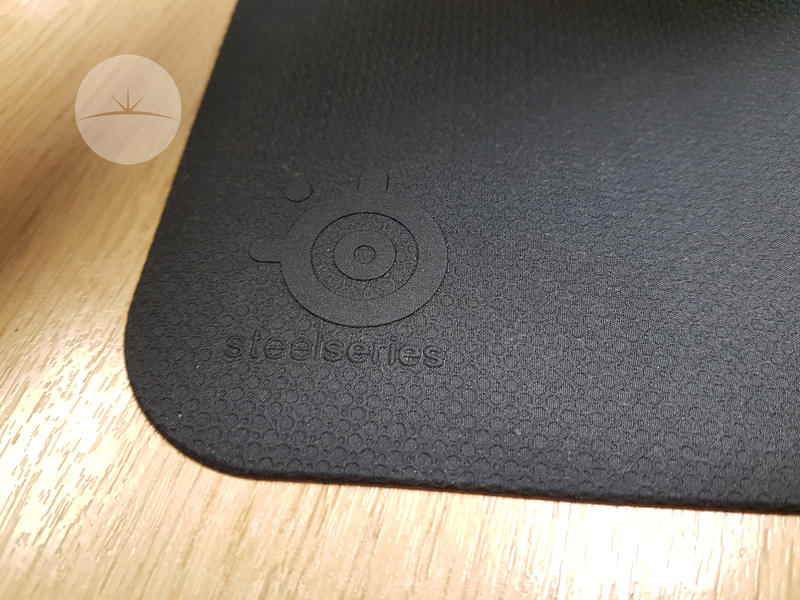 Steelseries is a name synonymous with gaming. 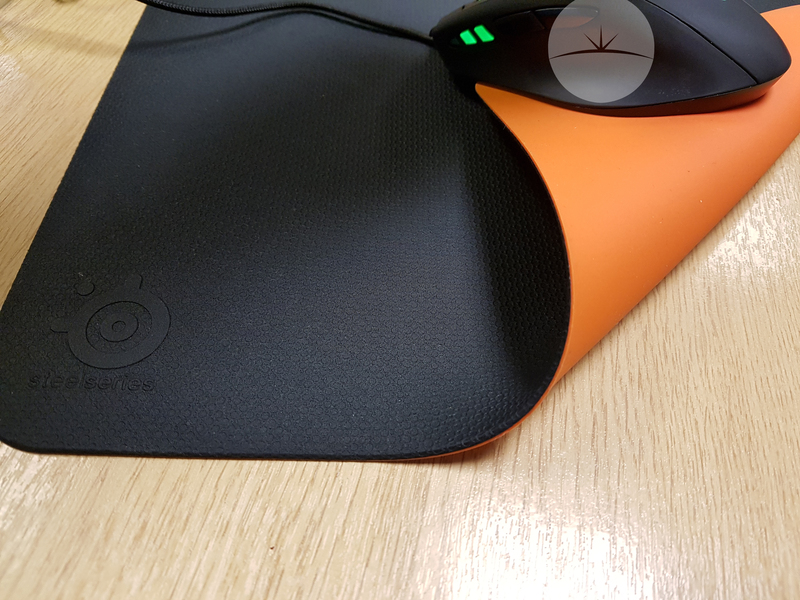 I have reviewed their keyboards and headsets, but I am now looking at their gaming mousepad the DeX. The DeX has been designed for maximum glide and long-lasting durability. The DeX sports an elevated surface, which you can clearly see in the photos. 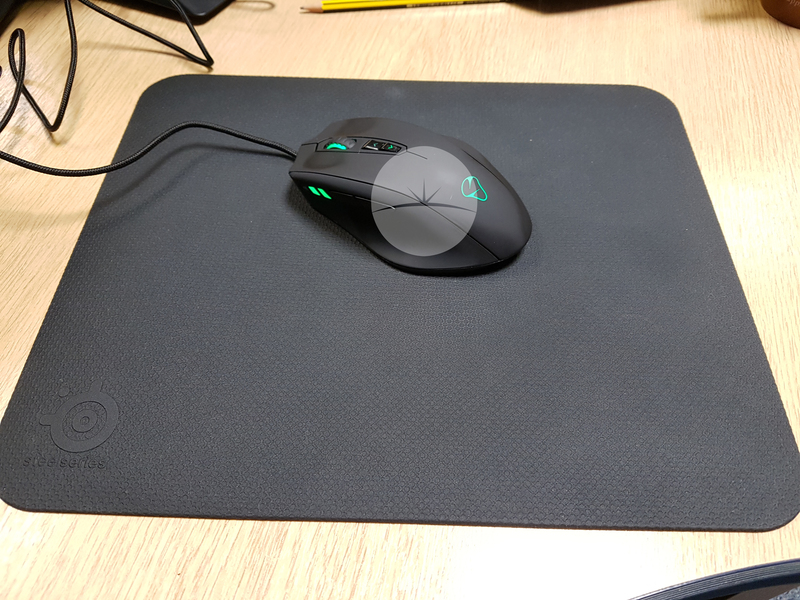 This is due to the idea that this would be the only part of the mousepad the mouse touches, which would mean less contact, which means less friction. 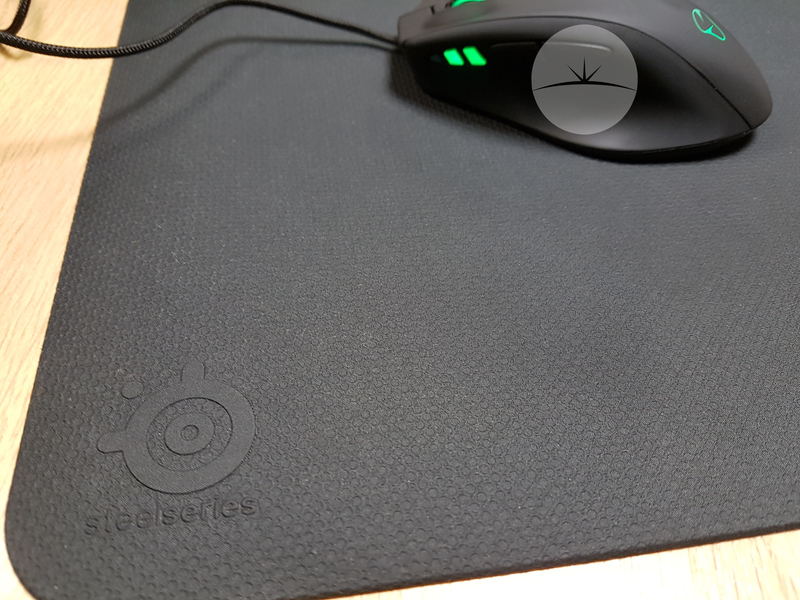 Though this was already in place with harder mousepads, the DeX is designed to be a soft mouse pad, which makes it mouse comfortable for the hand and lower arm. It also means it’s a lot more grippy, and due it being bendy, it can be packed away and carried easier. Through day to day use I found the concept worked really well. I noticed my movements were quicker in-game, and have actually had to lower my DPI, due to the mouse being a lot faster now. The DeX barely moves. This is all due to the advanced, bright orange silicone base. It’s really grippy and won’t move unless you are using a heavy mouse, or using the entire weight of your arm, I didn’t experience any mousepad movement whatsoever. It’s even waterproof, which is good for the tea I have in the morning. In testing the liquid sat on the top until wiped away. The DeX is also detergent proof, I can confirm that it survived in the washing machine on a low heat. One issue I have with mouse mats in the fraying on the edges after a lot of use, this is stopped with heat-bound edging, which means that there shouldn’t ben any fraying for me. The Dex is pretty close to the perfect mousepad for me, but I found the £49.99 price tag a little too high. It’s an amazing, well built, professional mousepad. It looks good and easy to look after, but it’s also expensive.